Mr. Sessions, however, is more than just another employee who has fallen out of favor with a volatile boss. No cabinet member is more closely associated with the conservative nationalism that helped propel Mr. Trump to the White House. For conservatives skeptical of Mr. Trump, Mr. Sessions has been an insurance policy in an administration stacked with suspect New Yorkers, relatives and Wall Street bankers. Breitbart News, the conservative nationalist outlet once led by Mr. Bannon, reflected anger on the right. “Trump vs. Trump: Potus Endangers Immigration Agenda,” its lead headline read on Tuesday. One article said the attack on the attorney general “only serves to highlight Trump’s own hypocrisy” while another said Mr. Sessions’s ouster “would be a devastating blow” to the nationalist-populist movement. Frustration among conservatives has been building for some time. Weeks ago, Mr. Bannon brought Ann Coulter, the firebrand pundit, to see Mr. Trump, according to two people briefed on the visit. 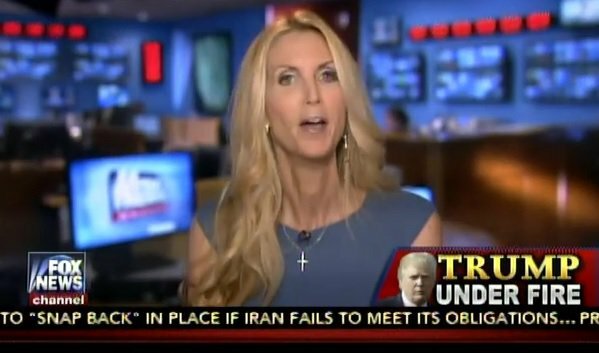 Ms. Coulter railed at the president that he needed to focus more on his core supporters. 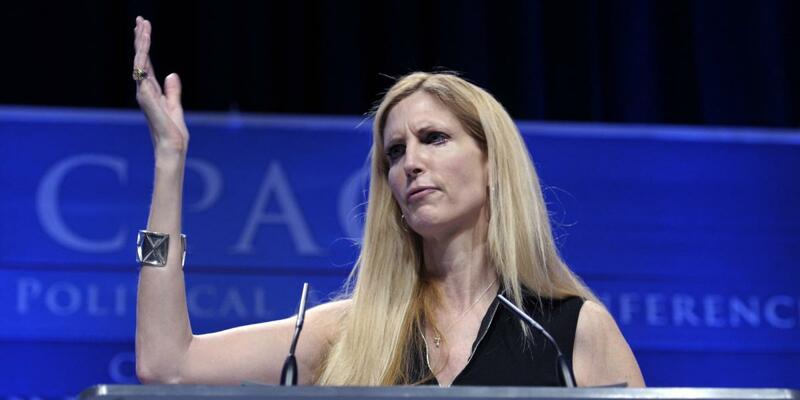 Coulter’s unabashed white nationalist ideas have endeared her to the white nationalist fringes. Last year, she attended a party hosted by the white nationalist website VDARE; on election night, she retweeted a VDARE message that undocumented writer Jose Antonio Vargas would now “have to go back”; she has credited VDARE editor Peter Brimelow for her interest in immigration politics. In a speech in Ohio last night, Trump reignited his anti-immigrant campaign rhetoric, telling a lurid tale of undocumented “animals” who “slice and dice” beautiful teenage girls with knives. This rhetoric is straight out of Breitbart, and straight out of the work of Coulter, perhaps a signal to his anti-immigrant supporters that he’ll stay with them even if he fires their champion in the Justice Department.